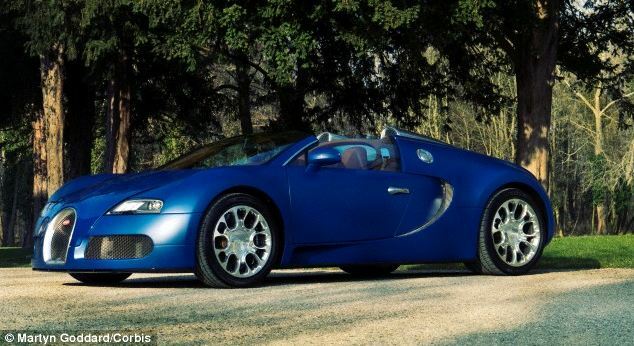 It’s 40 times more aerodynamic than a Bugatti Veyron, has a top speed of 90mph (145kph), and generates enough power to light the average home. And while it might not look anything like it, this strange design is in fact a pedal-powered bike enclosed in a aerodynamic carbon fibre shell. Dubbed the Arion1 Velocipede, the bike is being designed by a team of UK engineering students who believe it will become the fastest human-powered vehicle in history. 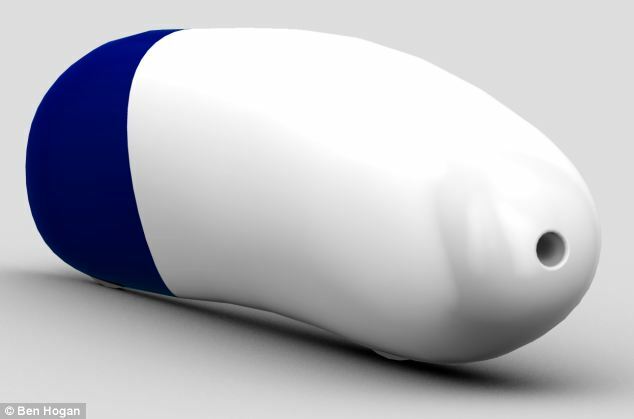 The University of Liverpool Velocipede Team (ULVT) are hoping their design will break the 83.13 mph (133.7kph) record set in September 2013 by TU Delft and VU Amsterdam universities. 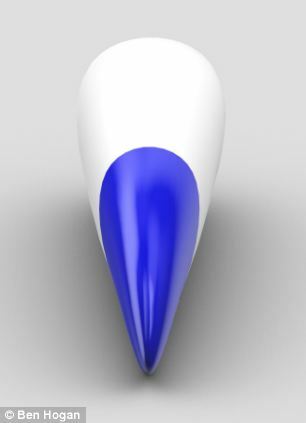 Arion1 will be designed, manufactured and ready to race by May 2015, and will attempt the record in September 2015 at the World Human Power Speed Challenge in Battle Mountain, Nevada. ‘This is no ordinary bicycle you would see cycling up and down the high street,’ team Leader Ben Hogan, 22, told MailOnline. ‘The rider is positioned almost lying down, as close to the ground as possible. This style of cycling is known as “recumbent” cycling. The bike is encased in a lightweight carbon fibre shell with the rider cycling in a near-horizontal position. 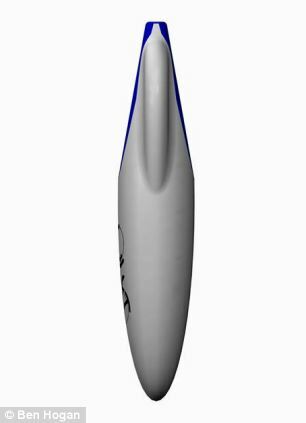 The design of the Arion1 exterior shell uses the same science used in the design of aircraft wings – adopting an inverted ‘teardrop’ shape to cut through the air as easily as possible. The vehicle emits zero carbon emissions, weighs less than 55lbs (25kg), is 98.4 per cent efficient and will travel at almost double the current sprint cycling record. The rider will be just five inches (13 cm) from the floor and will need to generate over 700 watts of pure human power to get to top speed. Stronger well don't couple so After with that skin. The team said they will reveal more secrets about their design in the near future. The unusual shape of the Arion1’s exterior shell improves the aerodynamic behaviour of the vehicle as air resistance is the biggest challenge to maintaining speed. 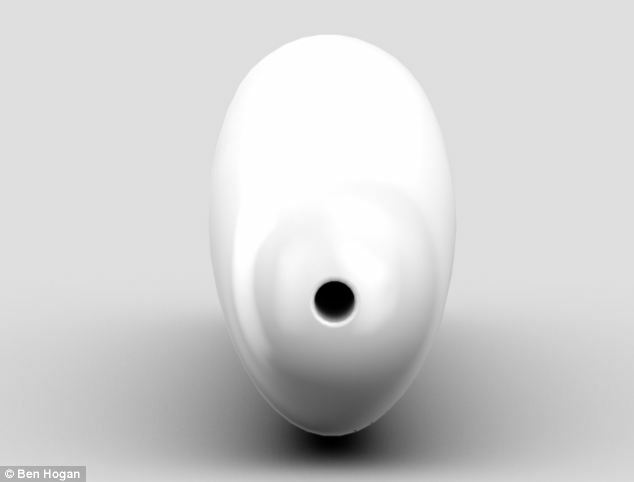 The design uses the same concept as aircraft wings adopting an inverted ‘teardrop’ shape to cut through the air as easily as possible. ‘The frontal area of the vehicle is as as small as possible, seating the rider in a l position as low to the ground as possible ensures that air resistance is further minimised,’ said Mr Hogan. Arion1 emits zero carbon emissions, weighs less than 55lbs (25kg), is 98.4 per cent efficient and will travel at almost double the current sprint cycling record. Philippa Oldham, head of transport at the Institution of Mechanical Engineers, said: ‘To get to the speeds they intend to, the team will have to make sure everything is perfect, from the vehicle’s aerodynamics to the size of its wheels. The bike also needs to house a rider, a frame and a transmission system powerful enough to allow the vehicle to reach the tremendous speeds required to clinch the world record. ‘The project is no simple undertaking, but at this stage, after just six months on the project, we are in a great position,’ said Mr Hogan.